Many Luxury car makers have devised various schemes to keep up with their sales and demand following the effects of GST which will happen by July. 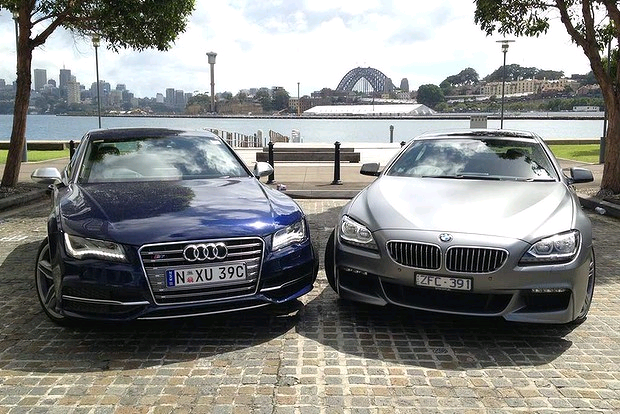 All the three major players BMW, Audi and Mercedes have been into these schemes to attract potential buyers. BMW has announced benefits of upto 12% on the ex-showroom prices of many of it's models. BMW gets some GST benefits and it also gets reduced rate of interest to it's customers at 7.90 % with complementary serivce, 3 years maintainance and assured buyback for four years. Audi on the other hand is offering many finance and insurance related benefits. The service package also includes full maintainance, warranty, wear and tear. The offers are only applicable to customers who avail the offers by June 2017. 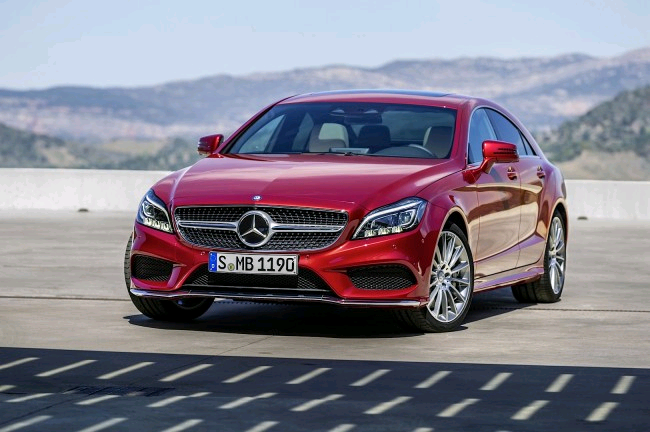 Mercedes also shows some leniency in their schemes by proving a price cut in the range of 2 percent to 9 percent. The price cut is applicably on their locally assembled models. This means that a discount upto 1.2 lakhs on Mercedes CLA and a huge discount of 7 lakhs on Mercedes Maybach S500. All the luxury cars manufactures are offering this huge benfits to make sure that the sales figures do not fall down in the month of implementation of GST in June. When the new GST rules will be in implementation, there will be a considerable fall in the indirect taxes imposed on large cars and SUVs. So all the vehicles with above 1500 cc specifications will have a 43 percent rate of tax instead of previous 45-55 %.